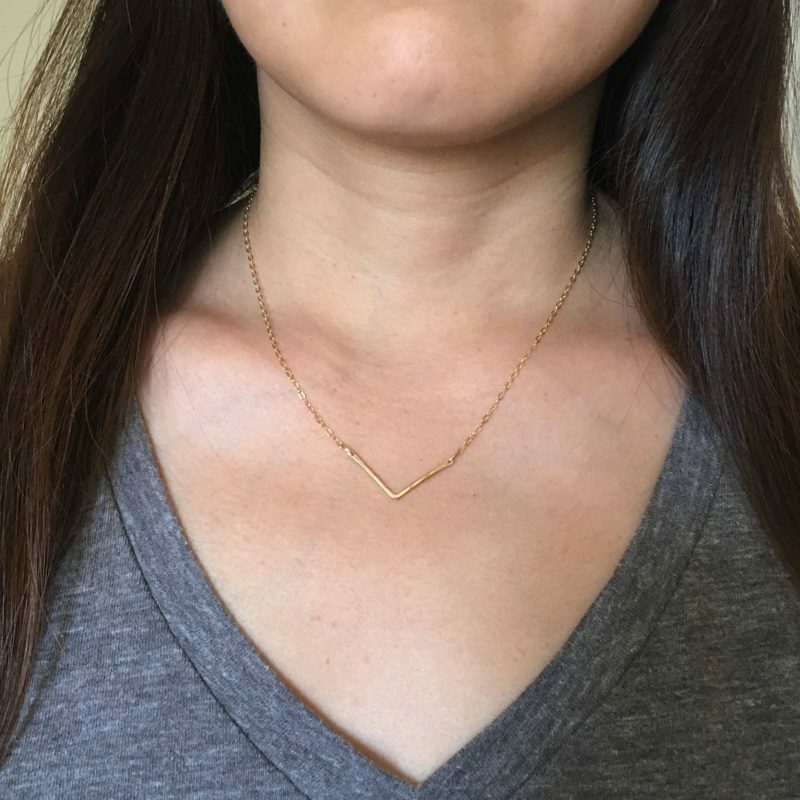 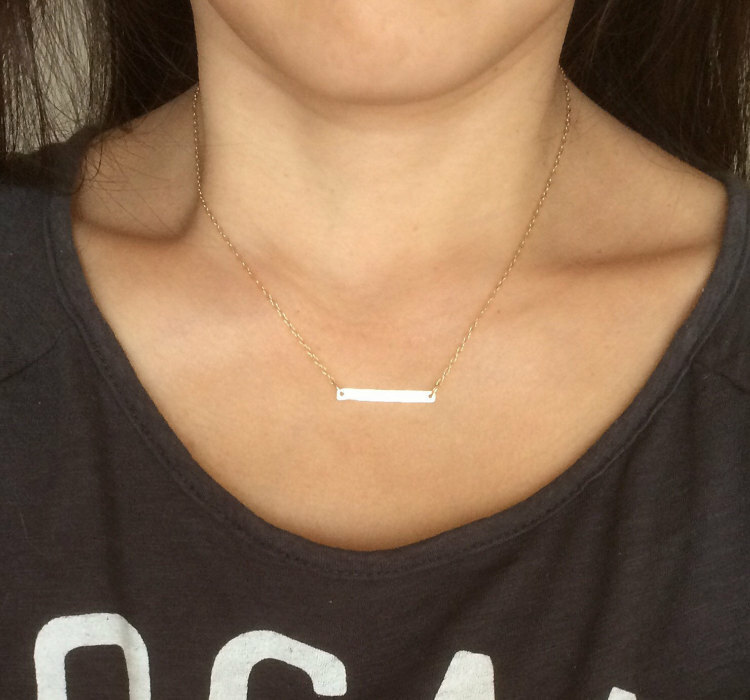 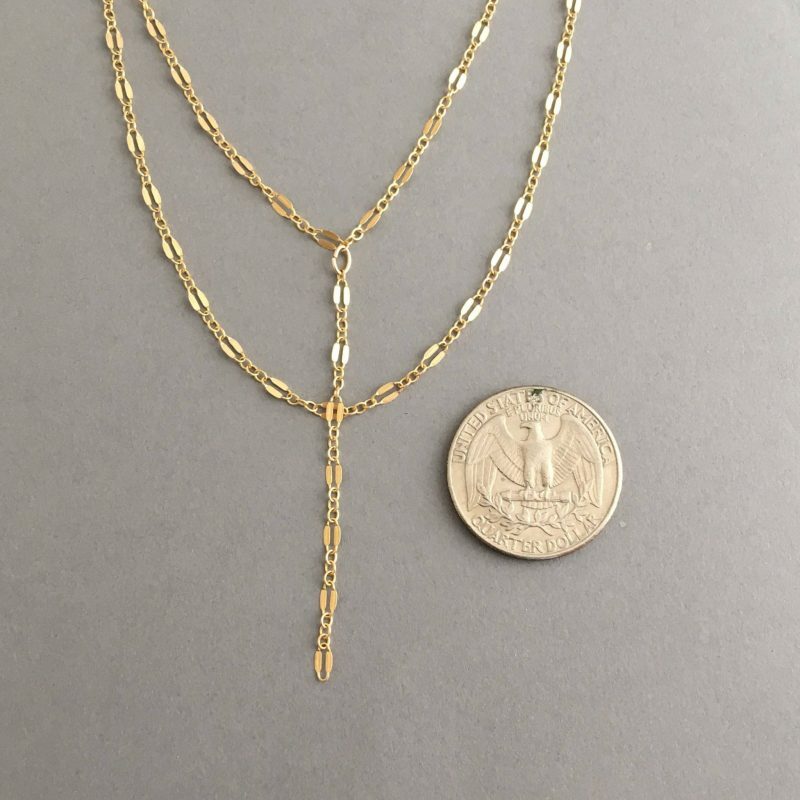 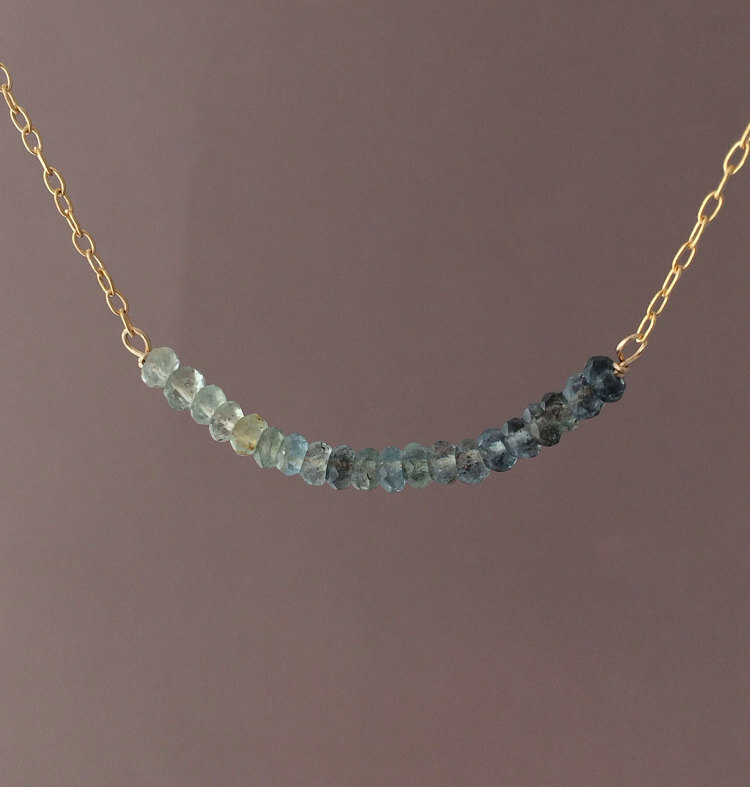 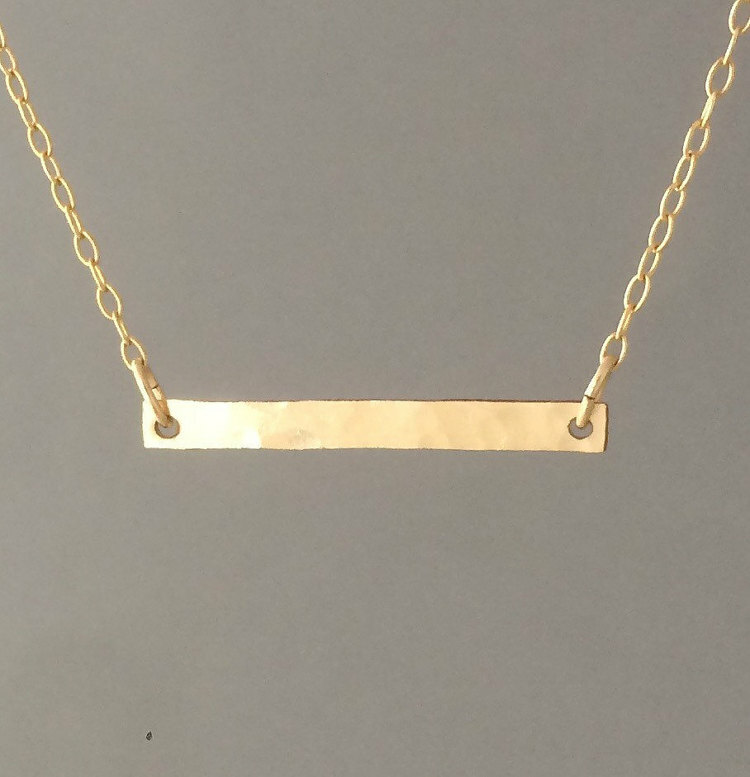 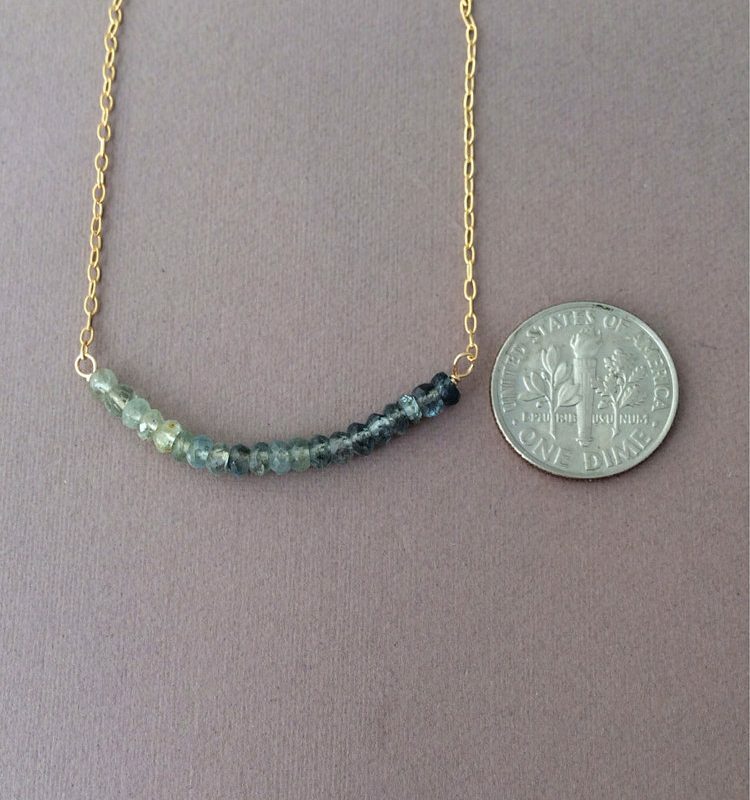 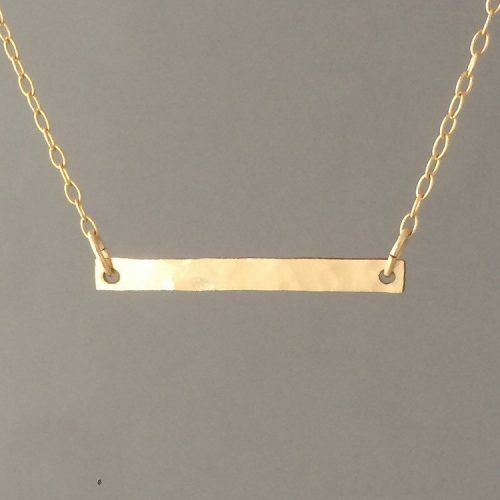 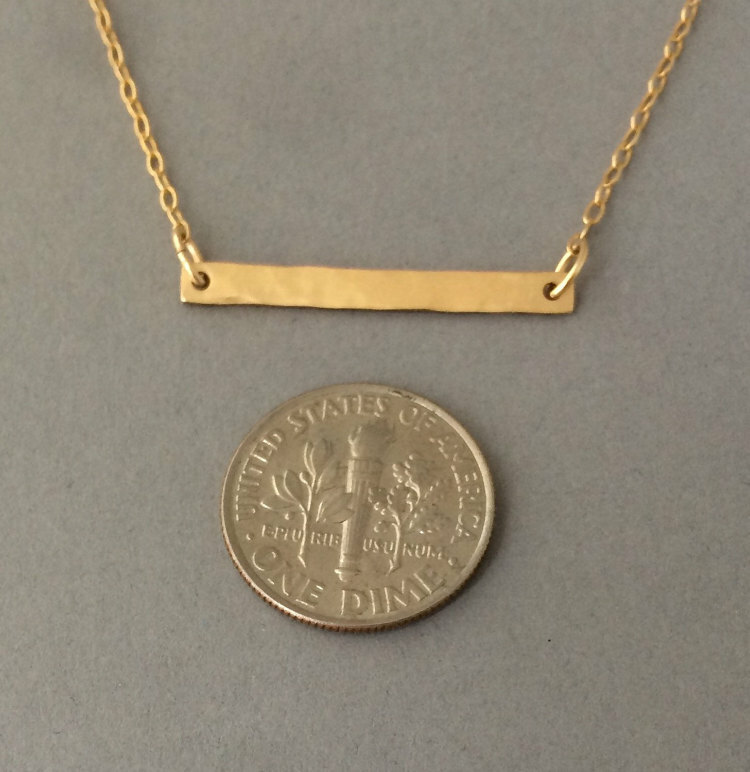 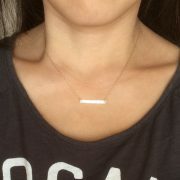 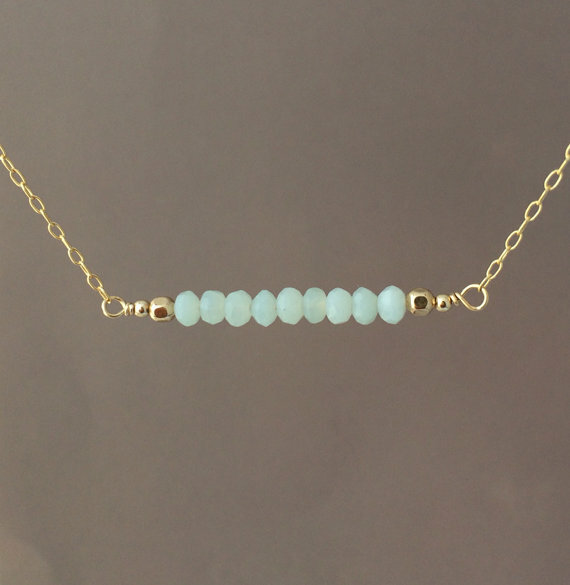 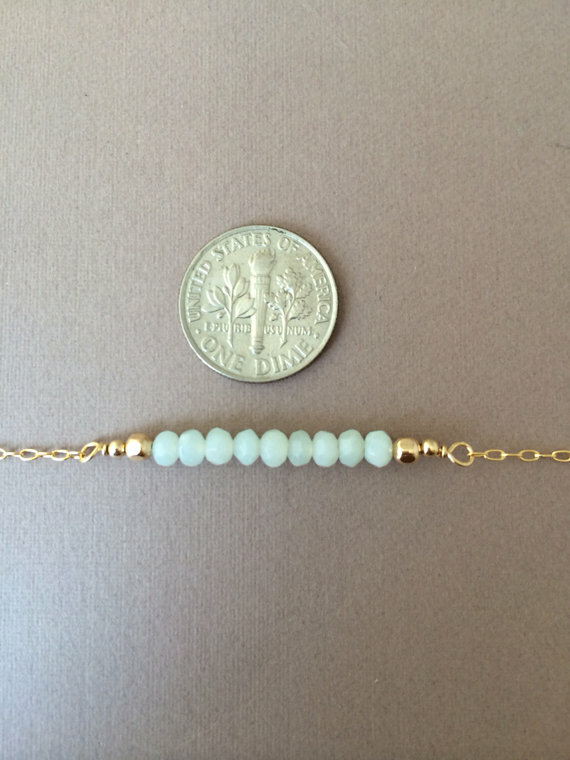 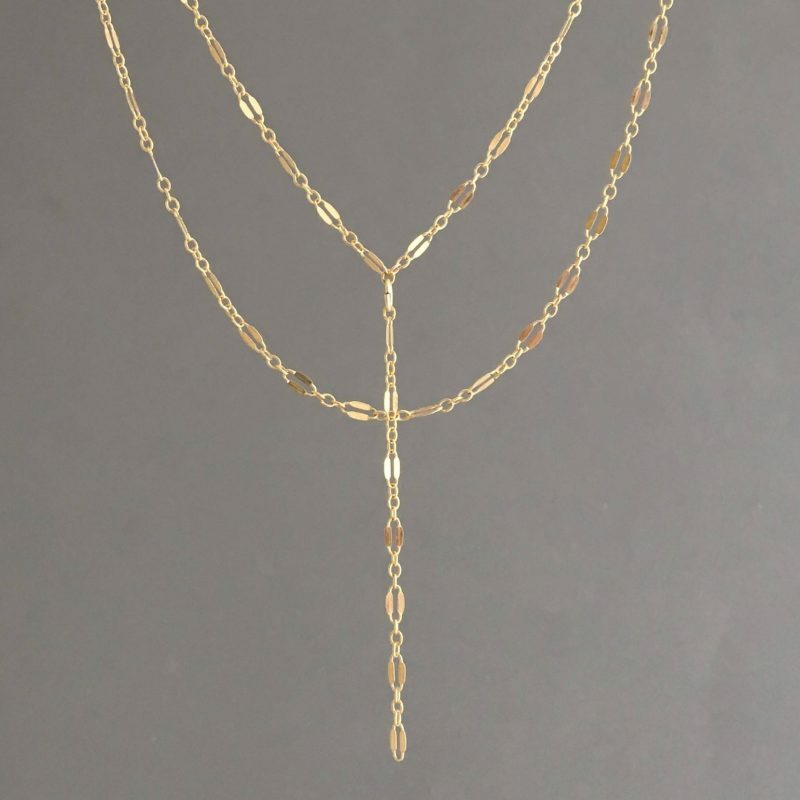 Beautiful hammered 14k gold fill horizontal bar hangs between 14k gold fill chain. 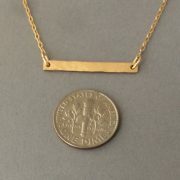 Bar measures 1 inch in width. 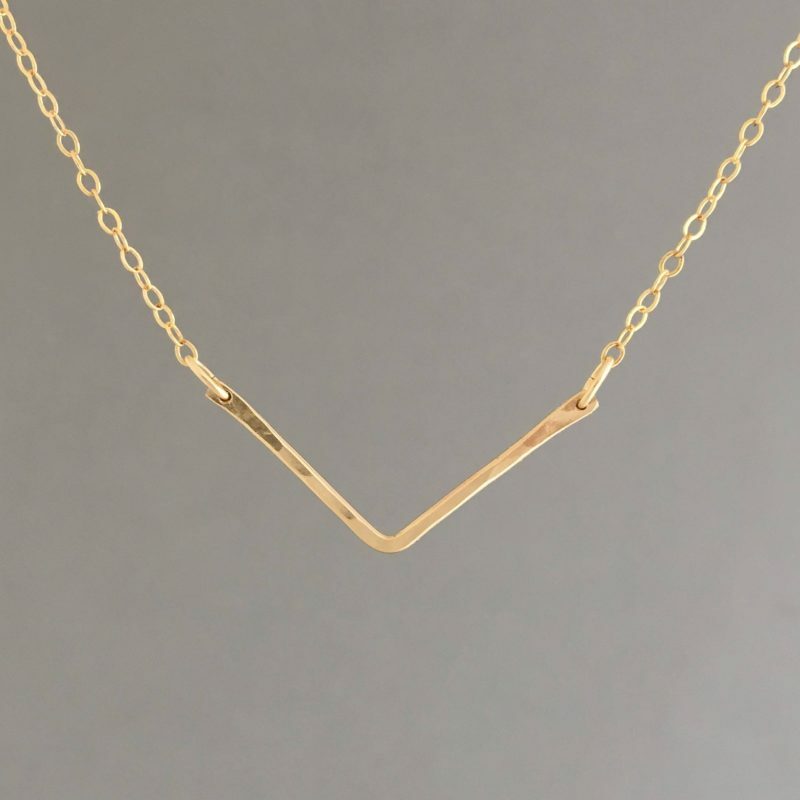 Also available in 14k rose gold fill and sterling silver.